It’s being reported by local media in Australia that a medical emergency operation was needed for P&O’s Pacific Dawn cruise ship early on Friday November 14th. According to the Brisbane Times a 67-year-old female passenger had become ill early on Friday morning. At first rescue personnel were informed that two passengers were needing to be airlifted from the ship but only the 67-year-old needed to go. At the time of the rescue operation the Pacific Dawn was just off the Macaky coast line on the east coast of Queensland in Australia. The passenger was later transferred to Mackay Airport and then to a local hospital by an Ambulance on the road. 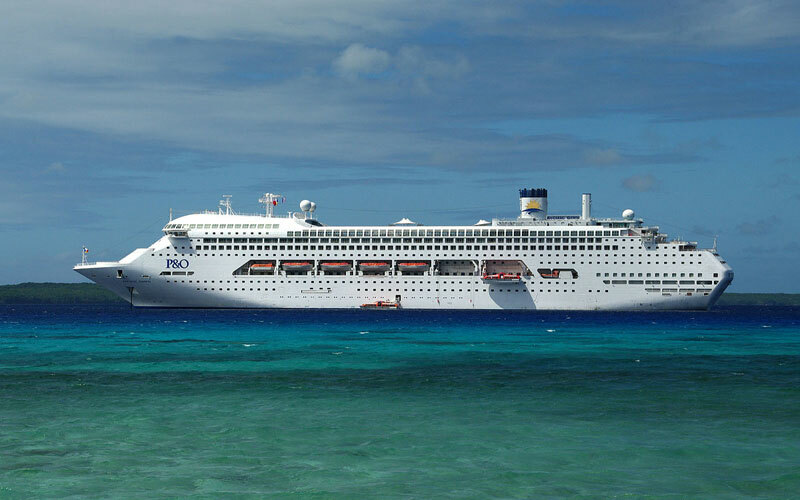 Pacific Dawn is currently on a seven-night cruise which departed Brisbane, Australia. The ship is set to depart Brisbane on its next voyage on November 16th.